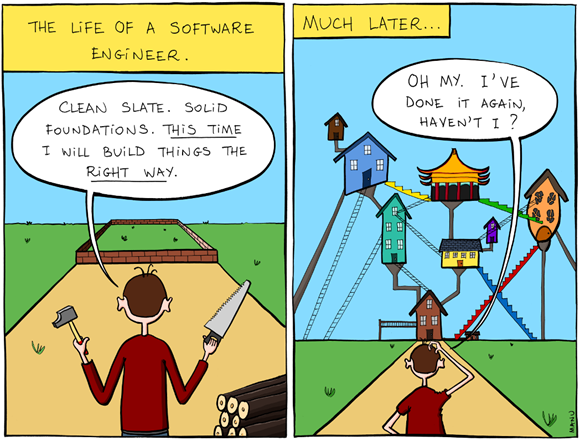 Her is a funny cartoon on the life of a software engineer. Most of the experienced software engineers would agree to this. What you say?